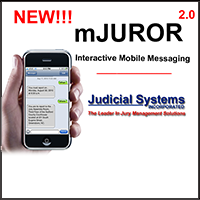 Jury Wheel Creation Services - Judicial Systems, Inc. Judicial Systems Inc has been creating master jury wheels for Federal, State and Municipal Court Jurisdictions for more than 35 years. 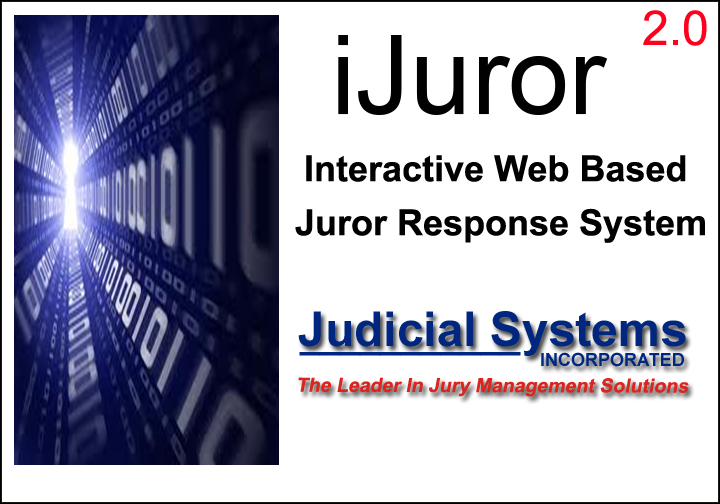 For most courts, the creation of the master jury list is the first critical step in the jury selection process. 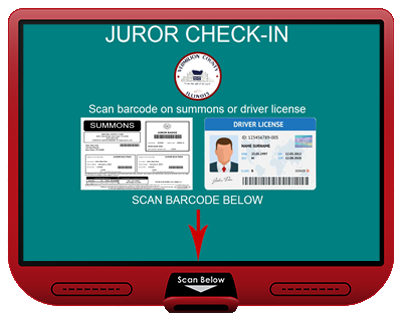 The primary objective of this step is to create a master jury list that is broadly inclusive of the jury-eligible population, geographically and demographically representative of the community, and accurate with respect to the names and addresses of potential jurors. This Jury wheel is created from electronic media, such as magnetic tape/diskette, CD-ROM, electronically transmitted files. 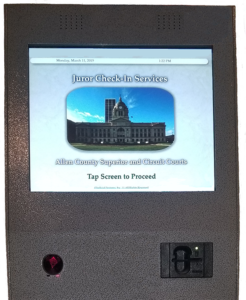 Judicial Systems wheel creation service uses different source input files (Driver License, Voter Registration, Tax Rolls, etc.) If multiple sources are used, all names are merged and duplicates are purged. Over the past 35 years, Judicial Systems has developed sophisticated routines for eliminating duplicate records. The use of “Suppression Files” is used to prevent permanently excused citizens, such as deceased individuals, from being included in the master wheel as eligible to be selected for the current wheel and all future wheels. 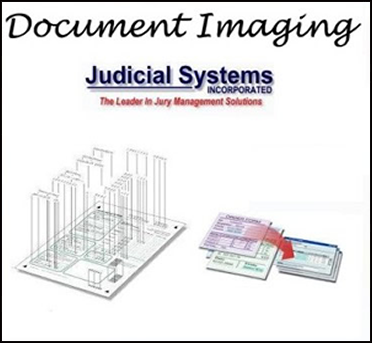 Judicial Systems can save you money on printing and postage by eliminating costly duplicate records in a single source Master Wheel (i.e. 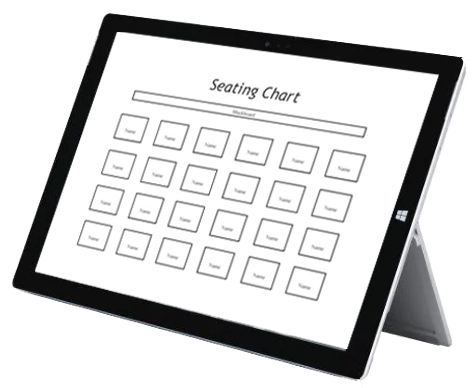 Voter Registration List only) , or a Master Wheel consisting of multiple lists (i.e. Voter Registration List/Driver License List/Tax Roll List, etc.) We recognize same-sounding words, nicknames, and alternate spellings of certain names. Judicial Systems de-dup process utilizes Soundex, or Phonetics matching (which recognizes phonemes like “ph” and “sh”). De-Dup also recognizes nicknames (Liz, Beth, Betty, Betsy, Elizabeth, Bill, William, Bob, Robert, etc.) and alternate spellings (Gene, Jean, Jeanne). In addition, a powerful sound-alike detector is used that spots common misspellings and can furthermore find switched first and last names (i.e. Markus Allen – Allen Markus). The United States Postal Service estimates that 22 million pieces of mail are sent to dead people annually. With Judicial Systems Deceased Suppression processing service, by receipt of a database of deceased persons from your county or state department of vital statistics, or equivalent, deceased individuals can be identified and remove from your Master Jury Wheel. By not disturbing members of the deceased’s household with unwanted mail, you will avoid a negative impact to your court’s image as well as reducing your mailing cost. Apartment numbers are frequently dropped or never captured on many source lists. 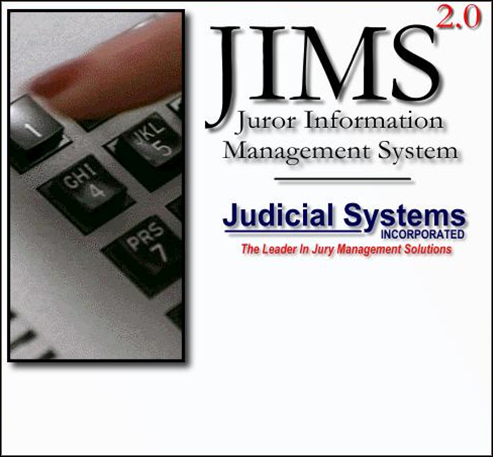 Judicial Systems Apartment Append service can add missing apartment numbers to your Master Jury Wheel Addresses and can even correct addresses that have an incorrect apartment number. By appending accurate apartment numbers, not only can you increase your NCOALink match rate, but your mail will also reach more intended recipients thereby increasing your mailing yield. With Judicial Systems Apartment Append, you’ll significantly increase the number of mail pieces delivered, on time and to the intended recipient. The Geocoding process will add the precise latitude/longitude coordinates to the ZIP+4 for each address in your Master Jury Wheel. Reimbursement of travel pay is consequently facilitated. Geocoding will also identify Master Jury Wheel records which are out of your court’s jurisdiction thereby preventing the mailing to those people who are disqualified from jury service in your court as residing out of your county. Furthermore, via USPS Geocoding, each reporting juror’s mileage is automatically calculated, with an accuracy of 1/10th of a mile, from their residence address to their respective reporting location.